When legal or personal issues cannot be resolved between the parties, you may have no choice but to proceed with civil litigation. 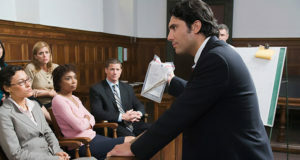 It is in your best interest to have a civil litigation attorney at your side to help, counsel, and guide you in court. Our civil litigation attorneys represent plaintiffs and defendants in civil cases and manage all phases of the litigation process from investigation, pleadings and discovery to pre-trial, trial, settlement and appeal. Whether you've been seriously injured in a motor vehicle accident, injured on the job, someone you love has been injured due to the negligence of a doctor or hospital, you are a landlord or tenant looking to bring a claim, or your insurance carrier is wrongfully denying your claim, Holloway, Bethea, & Osenbaugh can and want to help! At the Oklahoma City law offices of Holloway, Bethea, & Osenbaugh, we have been protecting the rights of plaintiffs throughout Oklahoma for over forty years and we CAN HELP YOU. 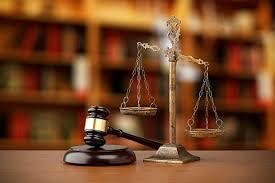 Contact us for further information about your rights.